Part of what makes us one of the leading car exporters in the world is our responsive customer support. We thrive to answer all of your inquiries to the best of our abilities. You can send your questions, trade enquiries, and special requests through the contact form below. 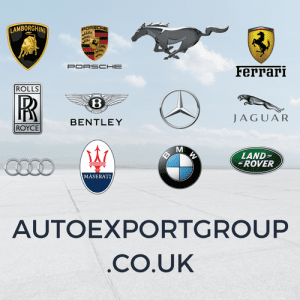 Our car export specialists will be more than happy to discuss any special requirements you might have. Whether you’re ordering a single unit or a fleet of prestige cars for your dealership, our dedicated team of car export specialists will be more than happy to assist you.